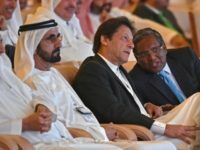 Iranian Foreign Minister Mohammad Javad Zarif met with Pakistani Prime Minister Imran Khan in Islamabad on Wednesday to discuss border issues, energy, and greater cooperation on regional matters such as the conflicts in Yemen and Afghanistan. 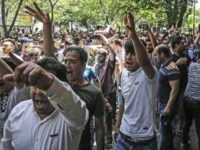 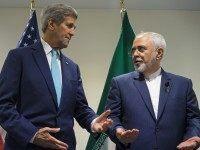 Iran celebrated a victory at the International Court of Justice on Wednesday as the court ordered the United States to weaken sanctions because they supposedly violate the 1955 Treaty of Amity between the U.S. and Iran and would cause undue hardship for Iranian civilians. 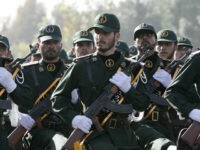 The United States Treasury Department on Tuesday issued a fresh set of sanctions against Iran, targeting five Iranians who are linked to Iran’s Islamic Revolutionary Guard Corps (IRGC) and who provided ballistic missile support to Iran-backed Houthi rebels in Yemen. 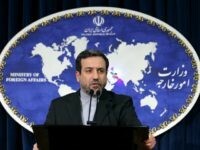 Iranian Deputy Foreign Minister Abbas Araghchi indicated on Monday that Iran is preparing to withdraw from the nuclear deal crafted by President Barack Obama. 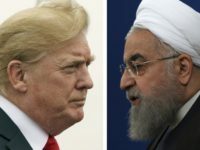 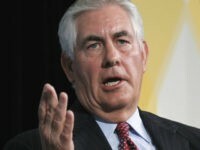 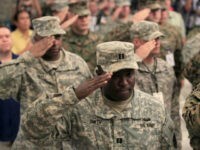 The move comes just hours before Israeli Prime Minister Benjamin Netanyahu is scheduled to deliver an address reports claim will reveal that Iran has violated the deal. 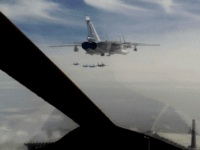 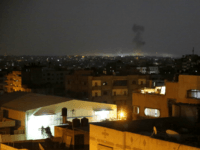 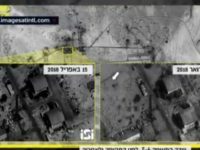 TEL AVIV – Satellite images from a military operation on an Iranian site in Syria earlier this month show the “surgical precision” of the strike, Channel 10 reported Sunday. 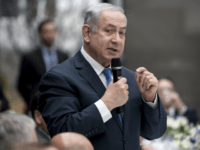 MUNICH — Israeli Prime Minister Benjamin Netanyahu says an international agreement with Iran has emboldened the regime in Tehran to become increasingly aggressive in the region. 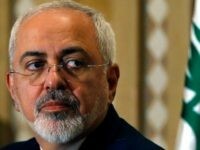 Iranian Foreign Minister Mohammad Javad Zarif said on Friday that the new US ban on travellers from six mainly Muslim countries was “truly shameful”. 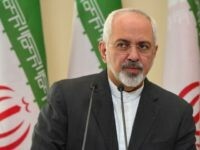 Iranian Foreign Minister Mohammad Javad Zarif on Tuesday congratulated Ismail Haniyeh on his recent election as the new head of the Gaza Strip-ruling Hamas terrorist organization. 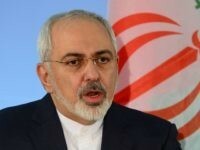 TEL AVIV – The U.S., Israel and Saudi Arabia should not “get themselves into serious trouble” by taking military action against Iran, the Islamic Republic’s top diplomat said in a BBC interview on Monday. 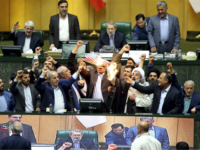 Saudi Arabia and Israel both called on Sunday for a new push against Iran, signaling a growing alignment in their interests, while U.S. lawmakers promised to seek new sanctions on the Shi’ite Muslim power. 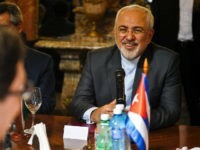 Iran has requested a meeting of a commission overseeing the implementation of its 2015 nuclear deal with world powers, Iranian state media reported on Saturday, in response to what Tehran calls a U.S. violation of the agreement. 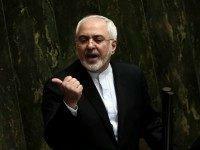 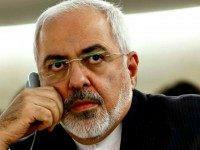 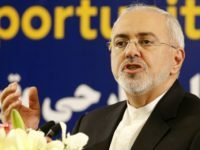 Iranian Foreign Minister Mohammad Javad Zarif on Tuesday scorned US global influence as impotent, boasting that Iran got its way in a landmark nuclear deal and that the “US cannot do a damn thing” to intervene in its affairs.